We are an independent, non-political, not-for-profit organisation, set up 5 years ago to support the Voluntary, Community & Social Enterprise sector and to build its capacity, and to ensure that individuals and civil society groups deliver the change they want to see in the world. 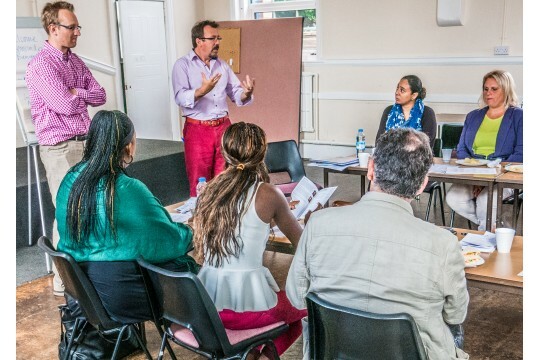 We encourage people to be confident 'Fiery Spirits' - so they can find a voice to shape local services and increase their ability to meet the needs of the disadvantaged communities they care passionately about. 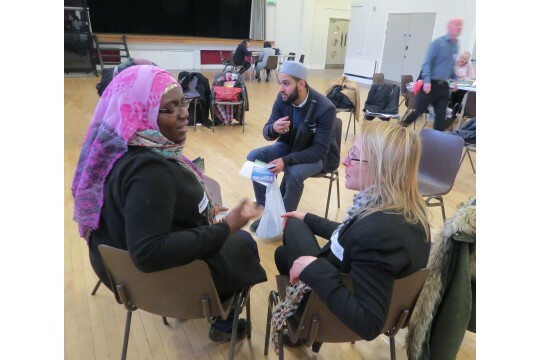 We support disadvantaged individuals, especially people from diverse communities, through providing expert training and mentoring so that they can become community activists who make positive change happen in their communities. We work in some of the poorest neighbourhoods, in east & west London, Blackpool, Peterborough and throughout East Anglia. 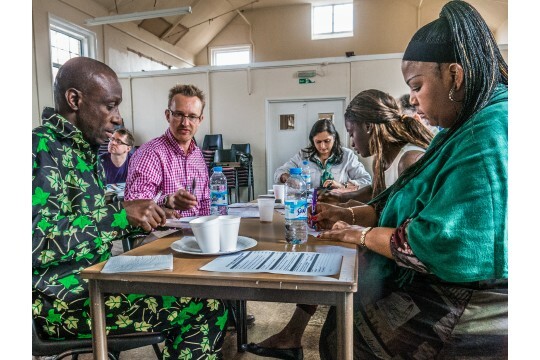 - We trained 62 people to become Big Society community activists - 'Fiery Spirits'- We set up 16 new Community Interest Companies - As part of our building capacity programme we supported 12 charities & social enterprises in Norfolk, Cambridge and Suffolk - We donated 226 days of free consultancy (c.50 days/annum) to struggling VCSE organisations at a market value of £96,772, helping them generate income - We raised £2.3m for a women's centre, discrimination service & refugee support projects.